Sage 50 Quantum Accounting is one of the best accounting software’s from Sage till date. It yields high performance levels for the organization and provides fast access to all the data in the organization. It includes various checks and security, double accounting technique and reports analysis. 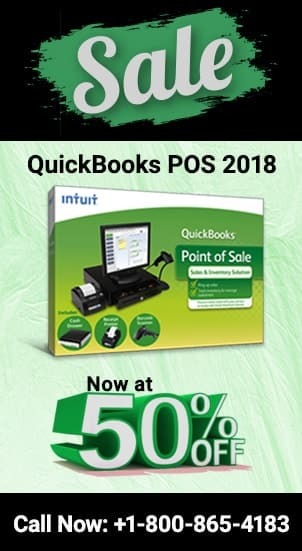 If you are not using Quantum already then get the Sage 50 Quantum download support and make your accounting life easy. In this piece we will describe the Sage 50 Quantum accounting management benefits and the features of the software. It will take you through the technicalities of Sage 50 Quantum. You can go through the information and understand the product. Inventory in the business is the assets which will earn you returns. The Quantum version of Sage 50 allows you to track all inventory and orders so that there are no holdups in the procedure and customer relations are maintained. This is the basic art of the software for which it was designed. Accounting and managing the financials of the organization by tracking down every penny which is going out and coming into the business. There are certain checkpoints and restrictions which maintains good financial health for the organization. Payroll in Quantum measures every aspect of employee in the business. All the data is stored which includes the personal details of the employee, leave balances, employee role in the business and remuneration details. The system is also packed with the latest tax reforms in the business which is allowed for printing and e filling. Workflow management is the real time management of all the happenings in the organization. It includes the movement of inventory, cash flow analysis of the current time, and employee designated duty on a particular project. This keeps the working of the organization smooth and efficient. All the jobs in the organization are management by displaying the status of each job in the system. On the home page of the dashboard, all the jobs in progress, upcoming jobs and jobs which are done will be significantly shown with all the details. All the information on the supplier will be available on this module. Any changes in the status of the supplier will be notified in the system. The interface of the dashboard is user friendly and customization so that it can be adjusted with the consumer’s need. You can create as much tab as you want on the dashboard for your reference and preference. You can accommodate up to 40 users in the software. The license for the software is available for 1-10, 15, 20, 30 and 40 named users respectively. There are up to 5 discount tables which can be setup at by the system with different quantity breaks. Fix your issues for Sage 50 Quantum by calling tollfree at 1800-865-4183. Sage 50 Quantum is an important accounting software for the business. It keeps the workflow maintained while measuring every aspect of the business. You can go through the above data to understand the basic functionalities of the software. In case you have any concerns or queries with the software, you can contact Sage 50 Support team at their tollfree phone number. We have Sage professionals who are experts in fixing your issues. Thus think no more and call right away. 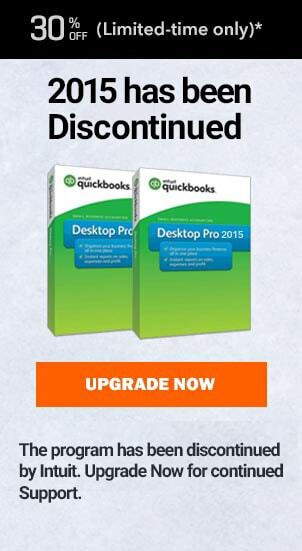 QuickBooks Payroll Update error and problem. Dial for Help 1800 865 9170 How to get Support?